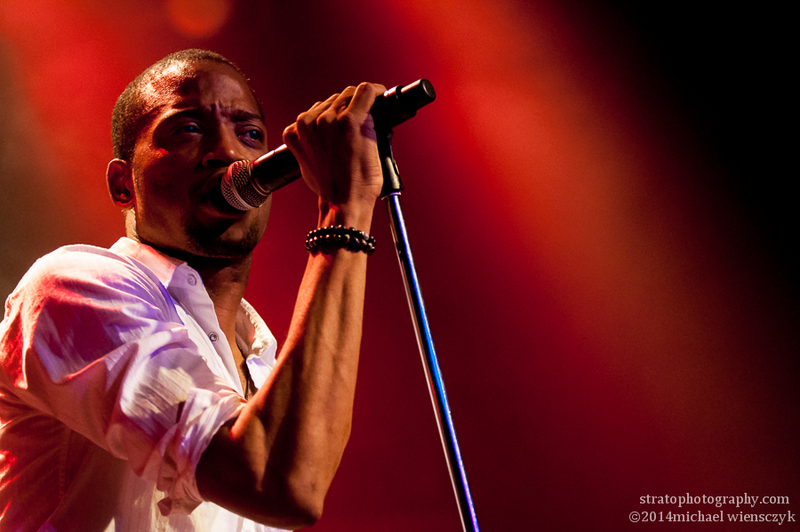 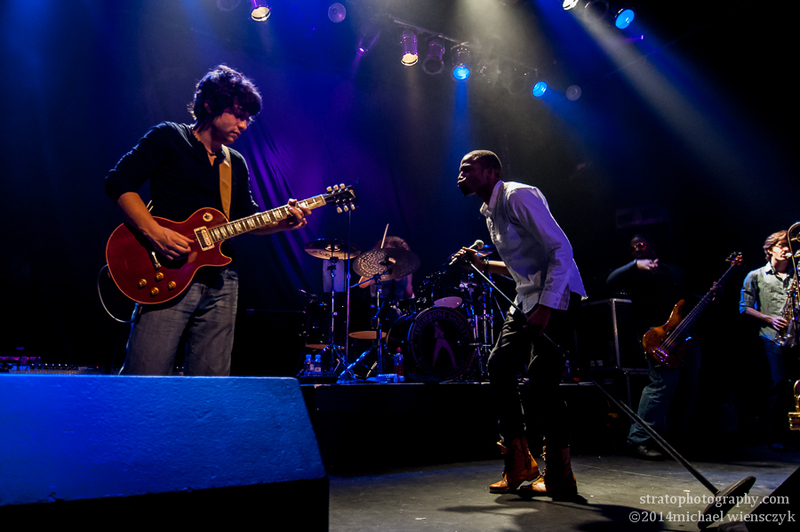 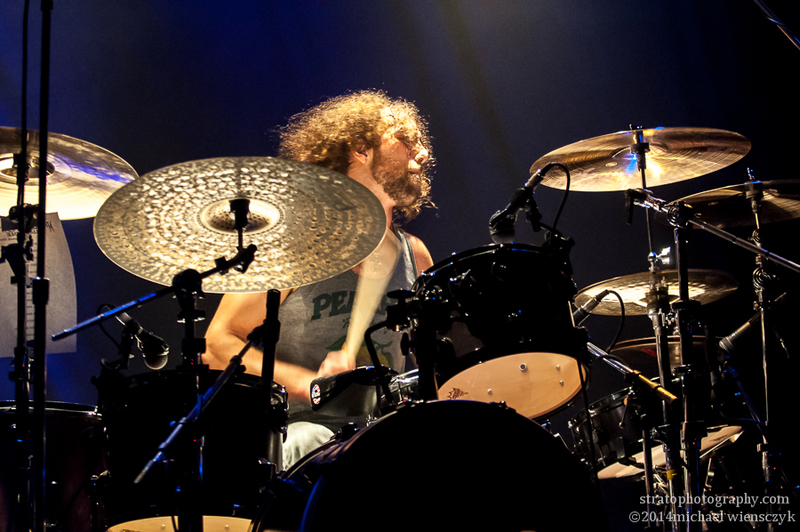 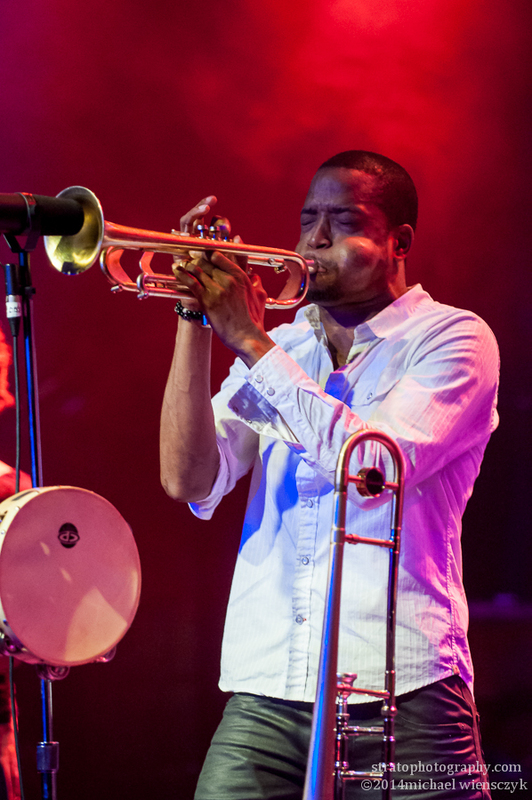 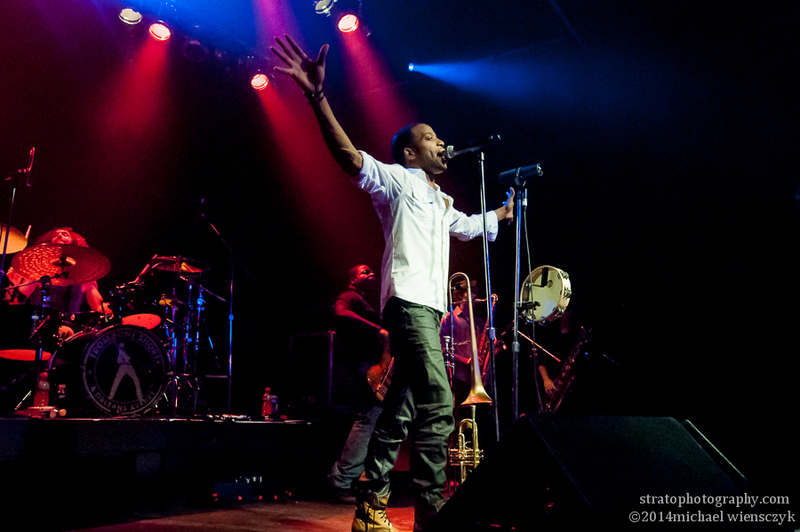 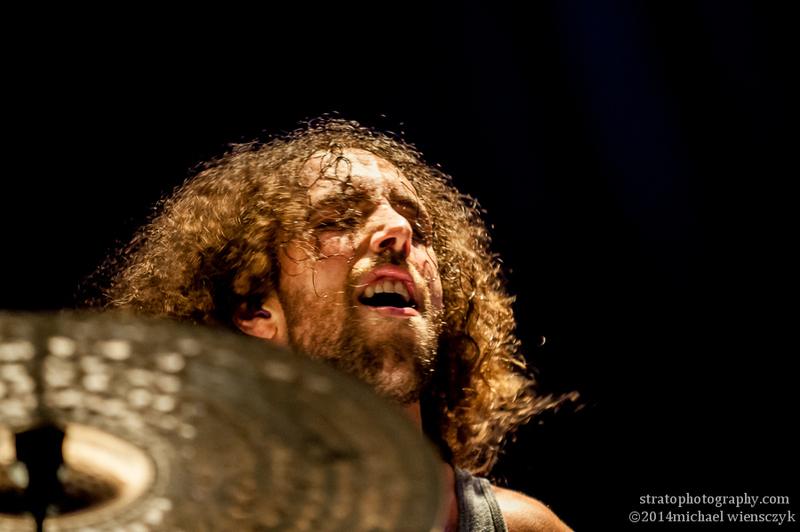 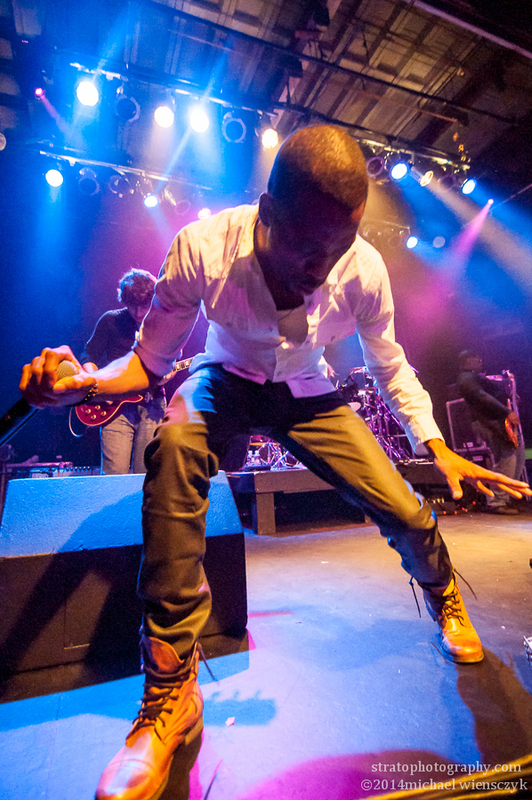 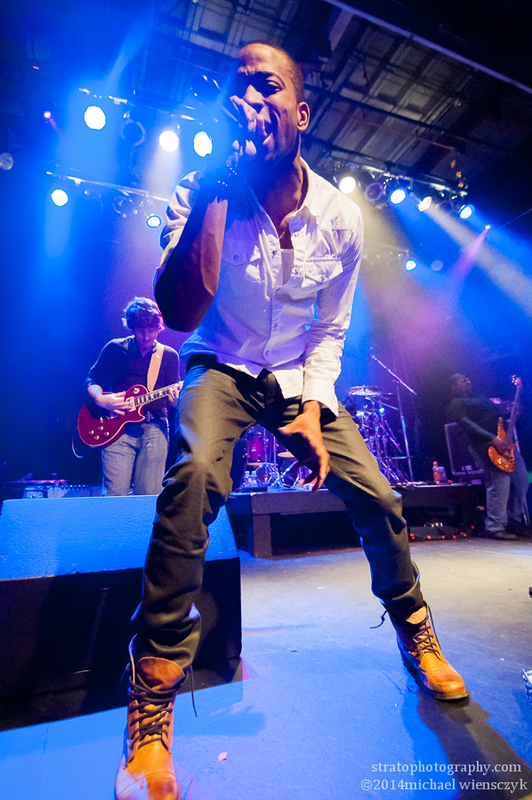 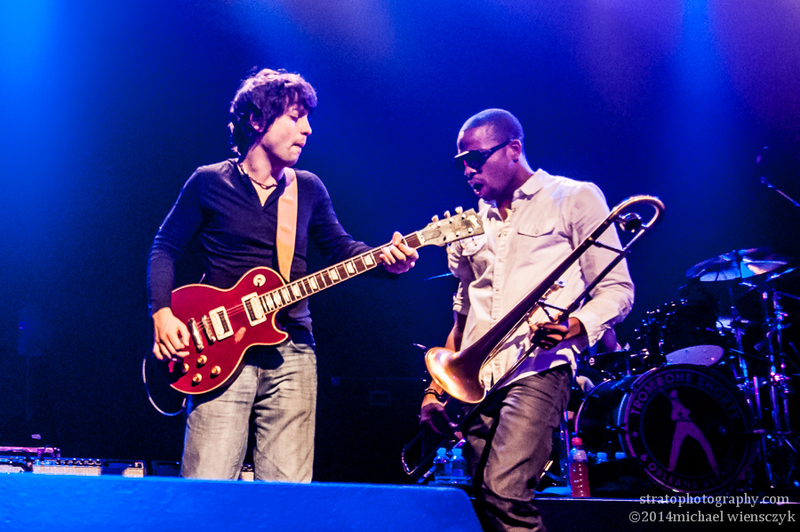 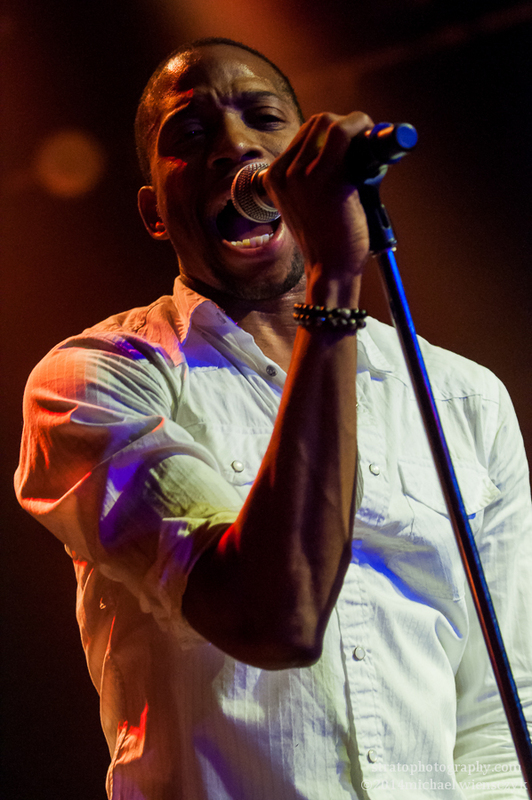 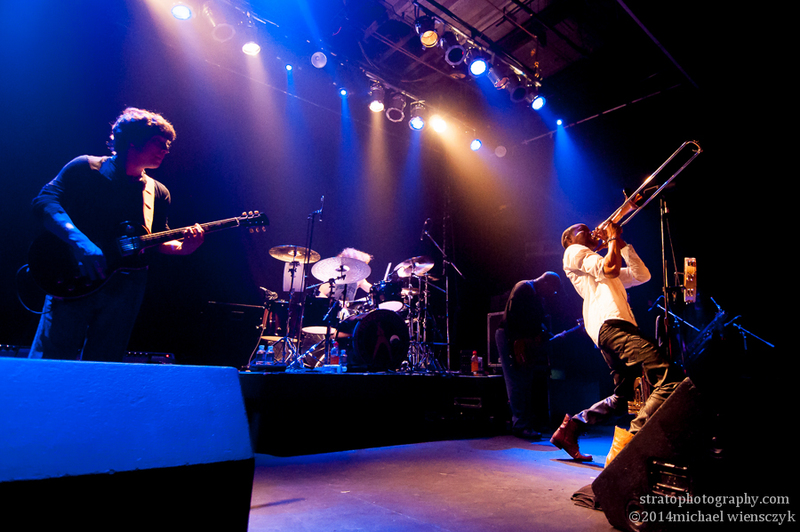 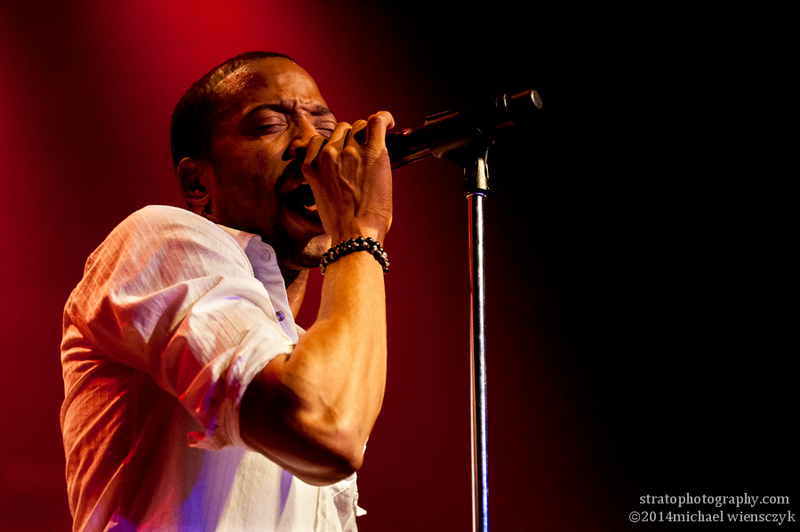 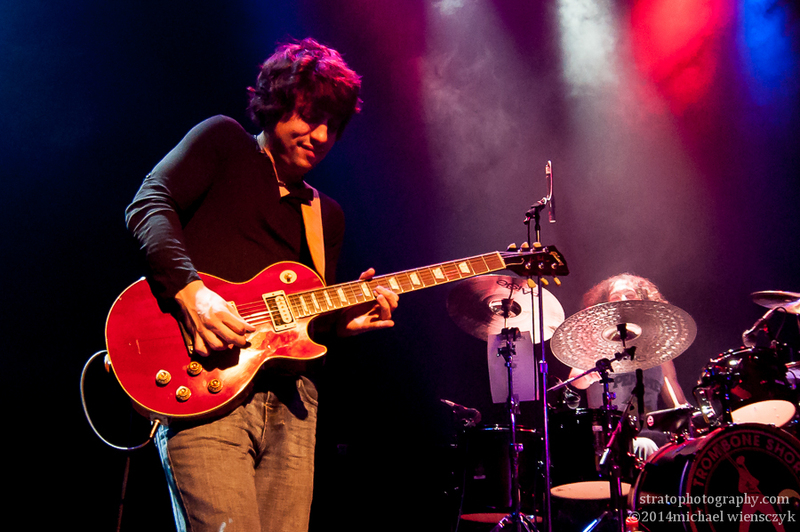 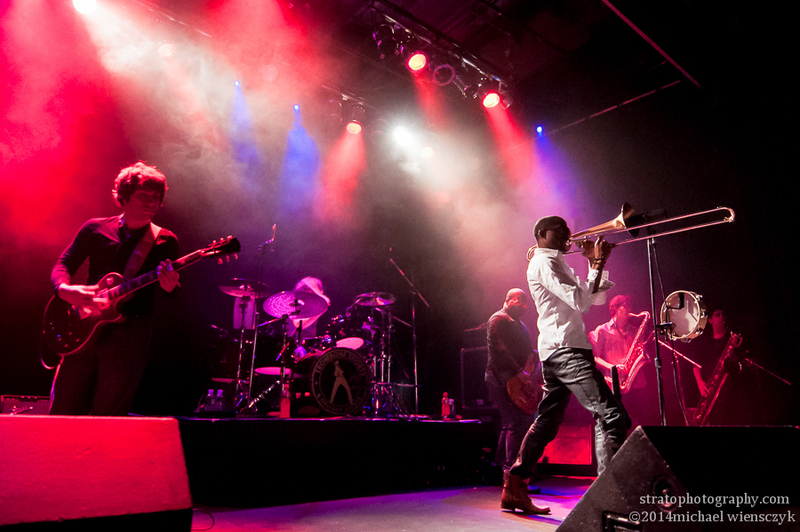 A selection of photos from the Toronto stop on the Trombone Shorty & Orleans Avenue 2014 tour supporting their new album “Say That to Say This”. 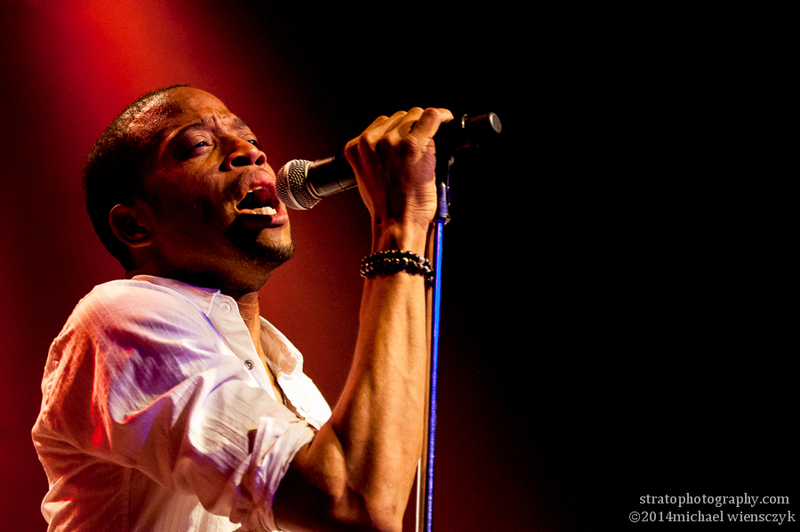 I was using my trusty Nikkor 70-200 plus I was also checking out a Tokina Wide Angle zoom, the 11-16 f2.8. 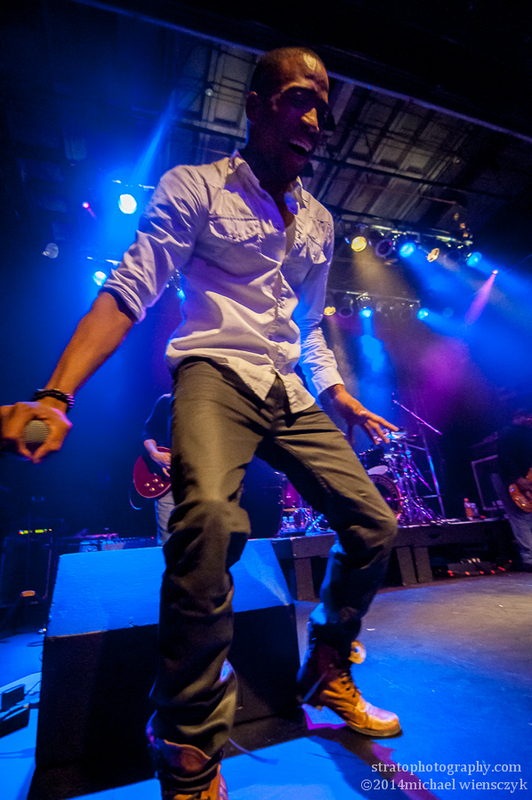 It was a bit too wide for most angles and I didn’t have my 24-70 with me to fill in that void. 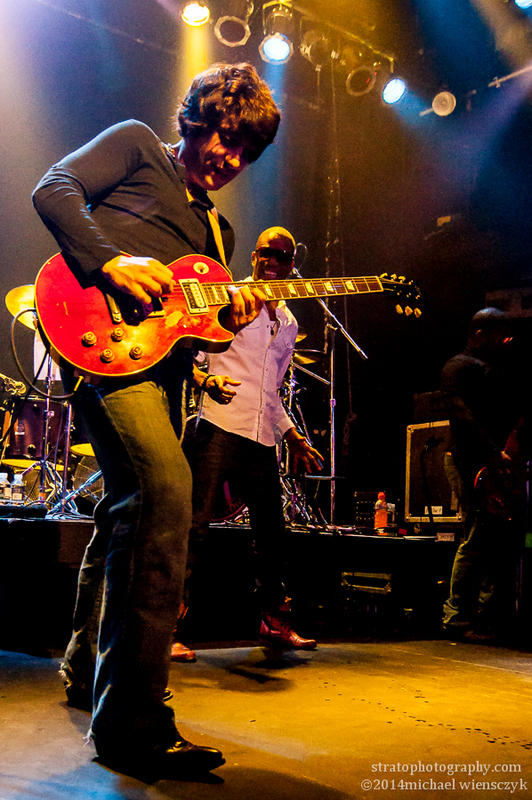 Won’t leave that at home again.